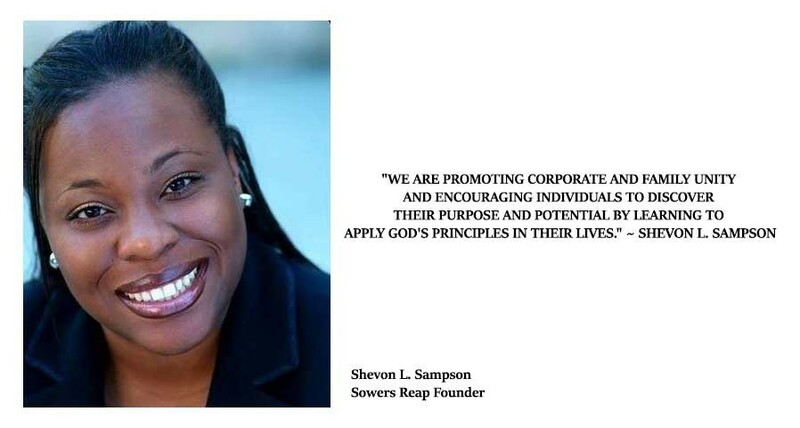 Welcome to Sowers Reap International. We are a faith-based organization on a mission to align Christian values and Biblical teaching with financial success. 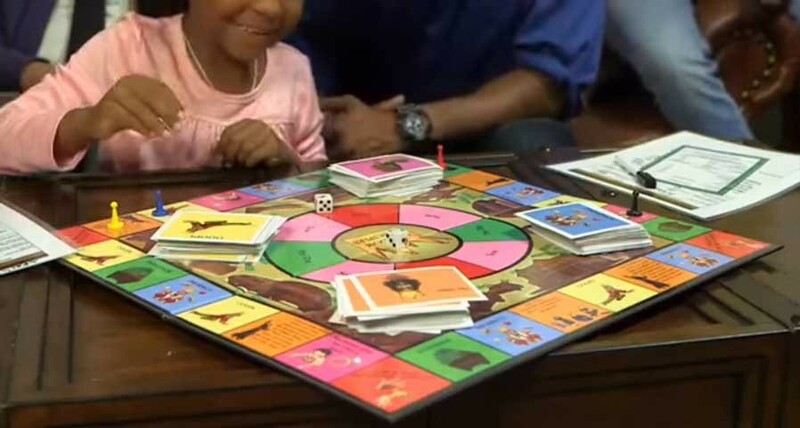 Give and it shall be given to you; good measure, pressed down, and shaken together, and running over, shall men give into your bosom…..
Sowers Reap International has designed a Fun Board Game to help families and business achieve moral and monetary consistency with in their professional lives and financial endeavors. 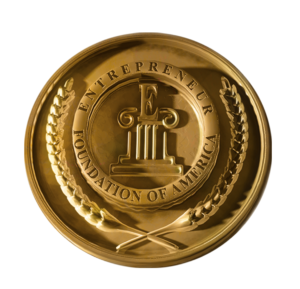 We seek to empower individuals, both financially and spiritually, and we look to Luke 6:38 guidance for developing a robust community that lives right with God and prospers in every area by putting the kingdom of God first. 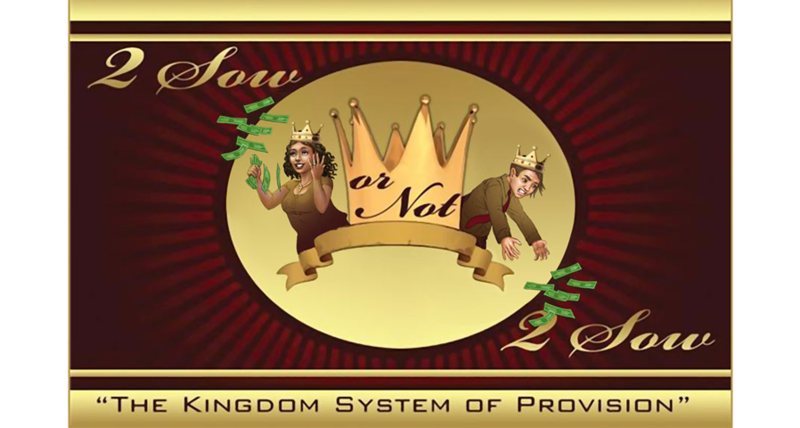 We believe that seeking the kingdom first combined with honest work, personal integrity and following the leading of the Holy Spirit are crucial to achieving financial stability. Let us walk you through the steps toward prosperity using the Word of God. With Sowers Reap International, you will find a supportive community of bible believing sowers. 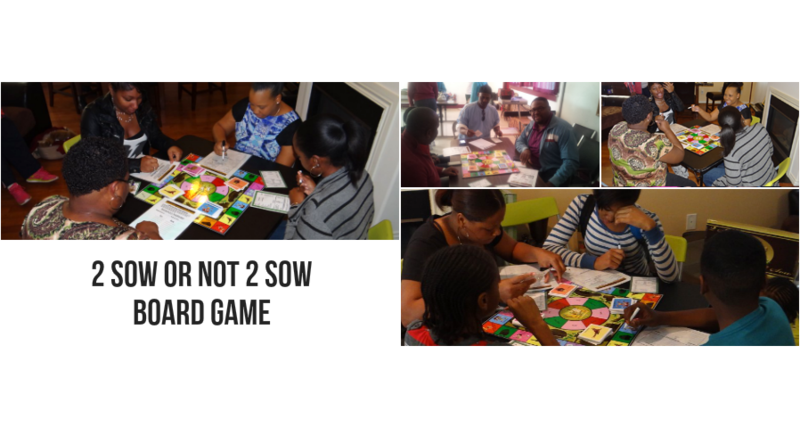 Connect and thrive through our workshops, live events, email newsletters, and online blog, and read more about our popular new Fun Board Game.